The Berlinerweissbier is a German Sour beer. It is a wheat beer with an acidic citrus taste. Its basically a sour Hefeweizen. It’s a great Sour beer if you like wheat beers (like Blue Moon, Pyramid Hef, or Weihenstephaner Hef), and lemons. How its made: It’s a top fermenting bottle-conditioned sour. It’s brewed like a wheat beer with yeast added from the top. Its either fermented and then bottled with traditional warm yeasts, or lactobacillus (same cultures in yogurt) is added, or both. 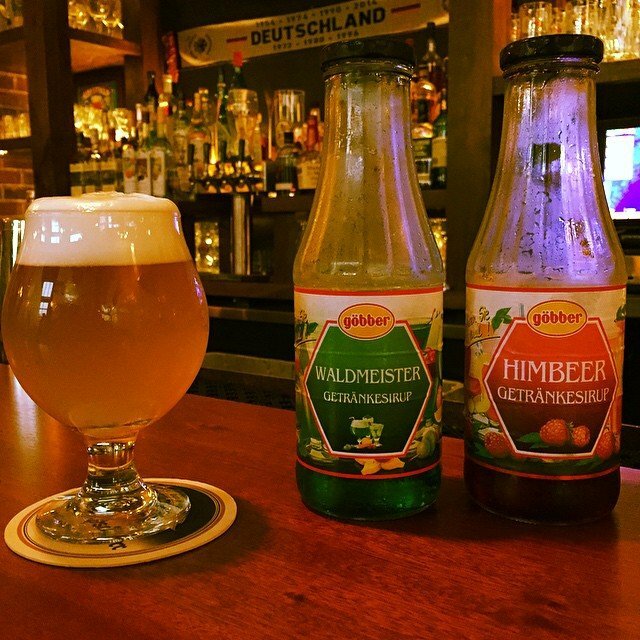 If its too sour on its own, the Germans add flavored fruit syrup to it.